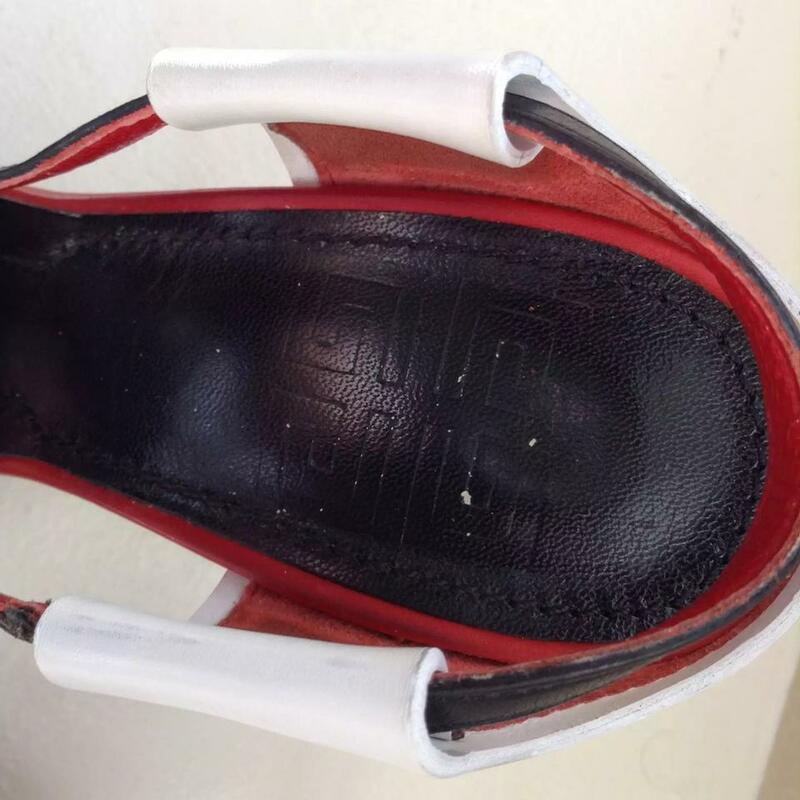 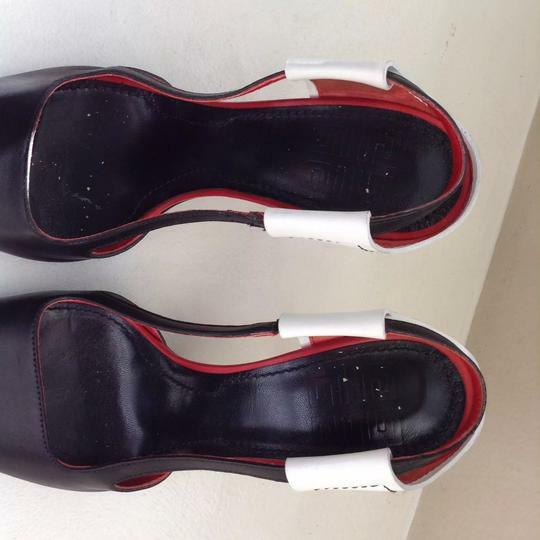 Good condition Givenchy sporty pump sandal. 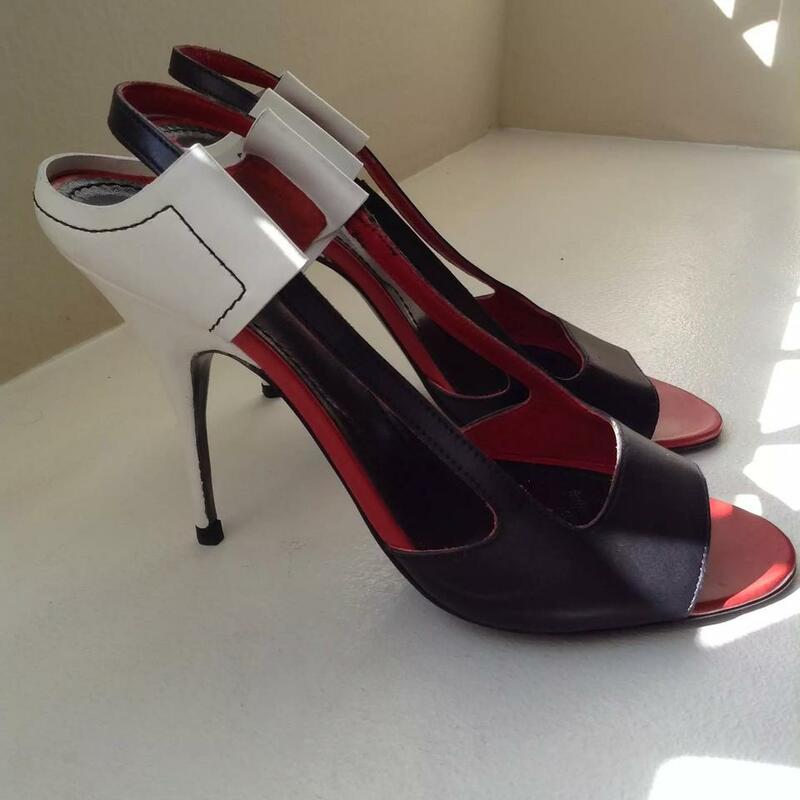 Good condition Givenchy sporty pump sandal, great for casual date night. 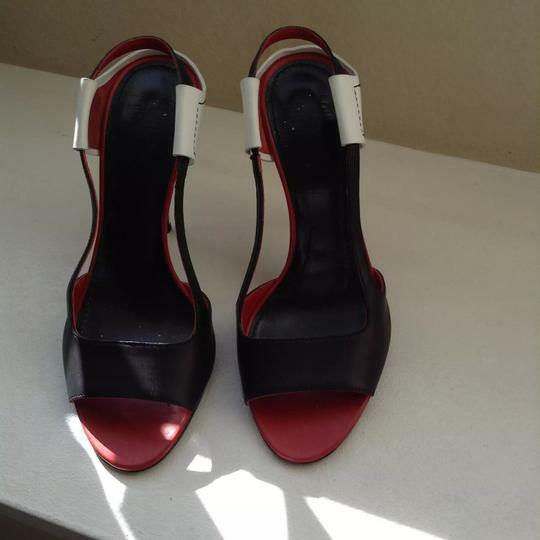 I've worn these a few times on a date to a hockey game paired with jeans and a cute top.